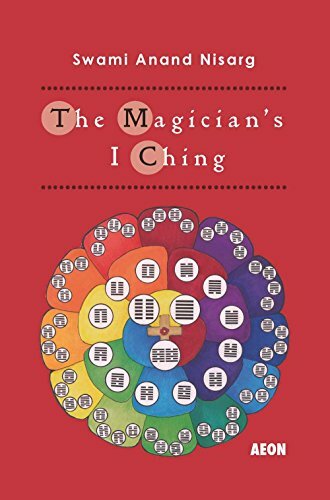 Swami Anand Nisarg has been a practitioner of both western magick and eastern mysticism for over twenty years, and has been studying the I Ching for the same length of time. He is the Guru of a Tantric Mystery School lineage, devoted full-time to teaching on the principles of universal mysticism, and works with a focus on encouraging authentic practice for the experience of Truth, choosing to work closely with a small number of dedicated students rather than seeking to appeal broadly to a popular audience. In his work with the Mystery School he has sought to study and express the common core of Eastern and Western Esoteric symbolism.